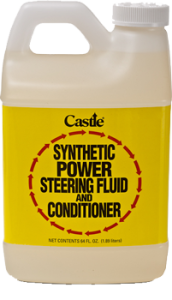 100% synthetic power steering fluid will maintain its viscosity regardless of the conditions. 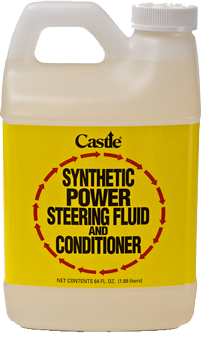 Its superior formulation protects power steering components from wear, while providing constant steering results in all temperatures and environments. All vehicles, including VW, Audi, BMW, Honda, Land Rover, Volvo, and Mercedes Benz. 1. Fill to specified level. Do not overfill.